Most people take a trip to Africa for the main reason of going on a safari and seeing some of the world’s most coveted wildlife in their natural habitat. While there’s plenty more to see and do on this vast, beautiful continent, we cannot deny that the travel itinerary of most visitors, makes space for this specific adventure. Due to this being the case, we thought it’d be a good idea to list the places in Africa that are known for its dense population of wildlife so that your African trip is made easier, and you arrive informed. While most regions in Africa are protected, not all of them allow visitors and safari trips. Read our useful guide on the best places in Africa to see the big five – because if we’re honest, seeing the big five means you’ve pretty much experienced the African bush to the fullest! The Big five include: lion, leopard, African elephant, buffalo and rhino. Botswana is incredibly rich in wildlife. There are many different areas of Botswana which offer travellers fantastic wildlife experiences; each of which offer different activities and even different types of wildlife species. 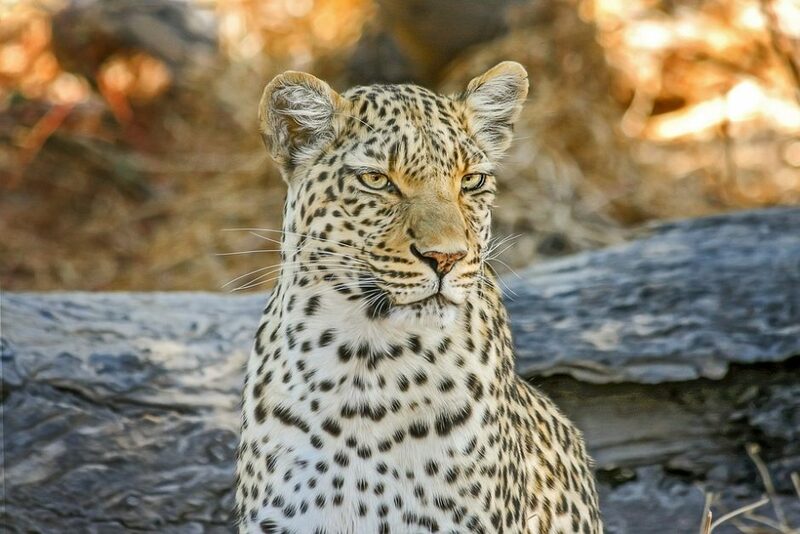 National parks known for their lion and leopard sightings, include: Chobe National Park, Linyati River, Okavango Delta and the Central Kalahari Game Reserve. For elephant sightings, Chobe National Park is your best bet as this region is known to be home to the largest elephant population in southern Africa. The Okavango Delta will also give you a great chance of spotting these majestic creatures. 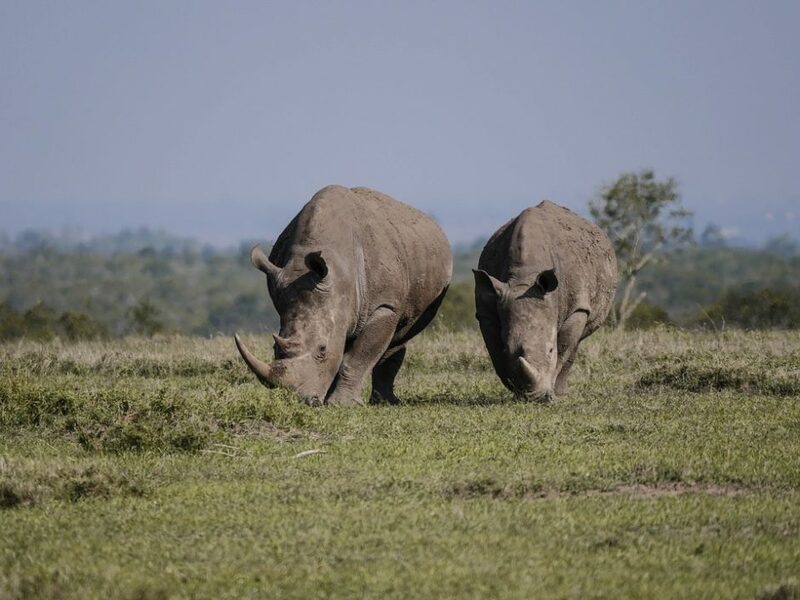 Rhino sightings are a little more rare, as rhino’s have become incredibly endangered due to poaching, which may make it a little more difficult for you; however, most of Botswana’s rhino’s have been relocated to northern Botswana in areas such as the Okavango Delta. 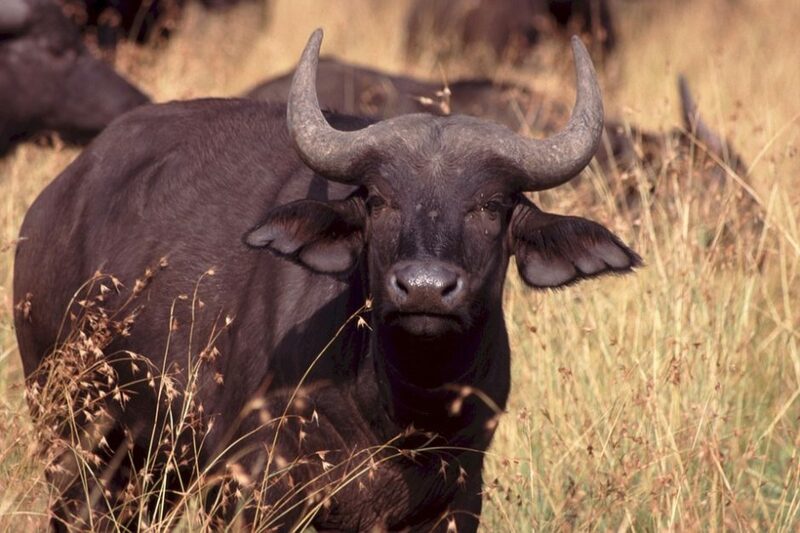 Buffalo sightings are common, however, especially in areas such as Chobe, Kwando and Linyati rivers as well as the Okavango Delta. South Africa is definitely one of the favourites when it comes to quality safari adventures and wildlife sightings that are not too far out, or difficult to access. The are even some big five game reserve accommodation options in the country which are ideal for those who want almost guaranteed sightings of the big five. Another reserve perfect for wildlife experiences is the Kruger National Park, located just outside of Johannesburg; however, it can become incredibly busy due to the vast number of tourists. Your best bet is visiting private game reserves which offer safari adventures, and these you can find scattered throughout South Africa. Kenya is, of course, another ideal wildlife location. Home to one of Africa’s most famous national parks: the Masai Mara, which is also known for the great mammal migration, the country of Kenya sees thousands of tourists a year who are eager to encounter extraordinary, natural wonders. While one can marvel over the incredible sight of over 2 million mammals crossing the plains over certain months of the year; the Masai Mara also offers big five game viewing opportunities. It is a reserve that offers one a true African adventure, as well as many fantastic activities such as hot air ballooning over the plains. It’s a great place to not only spot the animals that make up the big five; but to fully experience the beauty of Africa. Tanzania is yet another African country rich in game. The best area for wildlife sightings is that of northern Tanzania, where you’ll find the Serengeti National Park. Not only is it incredibly beautiful, with it’s golden grasslands that shine in the African sun, but the park is also densely populated with the big five wildlife species as well as many more fascinating wildlife species. Visitors are also able to see the great mammal migration here in the Serengeti, as the mammals make their way to and from the Masai Mara and the Serengeti, according to the rainfall. While Namibia is not usually popular with safaris and wildlife encounters, there is one reserve that’s known to be home to a wide range of species. This is Etosha National Park. It is situated in Northern Namibia and is home to the big five as well as many other wildlife species. It is a fantastic place to go on safari as it offers visitors an authentic African adventure, yet you are also in one of the most diverse countries, which offer unusual and extraordinary experiences such as dune hopping in Sossusvlei! Posted in Botswana, Kenya, South Africa, Tanzania and tagged with Africa, big 5, wildlife. RSS 2.0 feed.